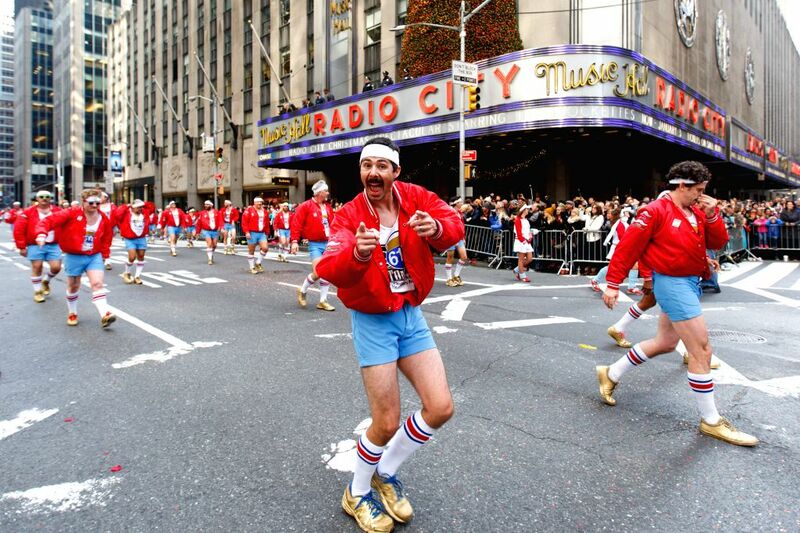 NEW YORK, Nov. 26, 2015 - Dancers from "610 Stompers" perform during the 89th Macy's Thanksgiving Day Parade in New York, the United States, Nov. 26, 2015. 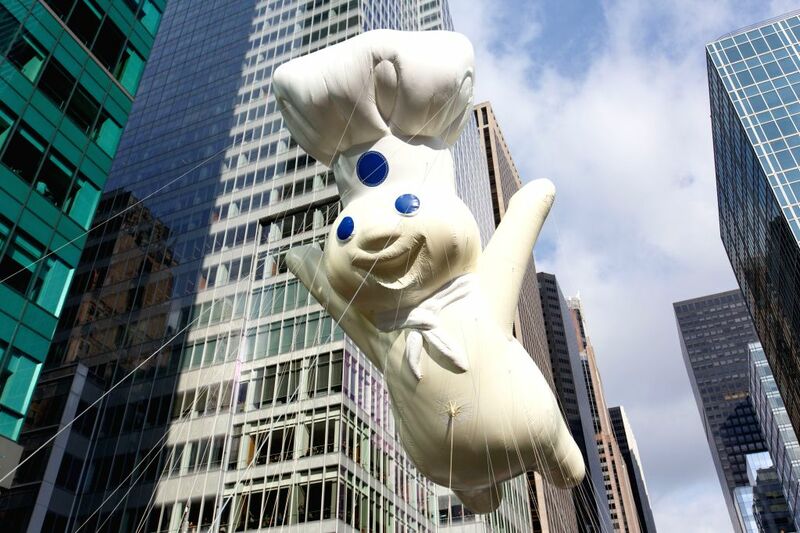 Photo taken on Nov. 26, 2015 shows the balloon of "Pillsbury Doughboy" is seen during the 89th Macy's Thanksgiving Day Parade in New York, the United States. 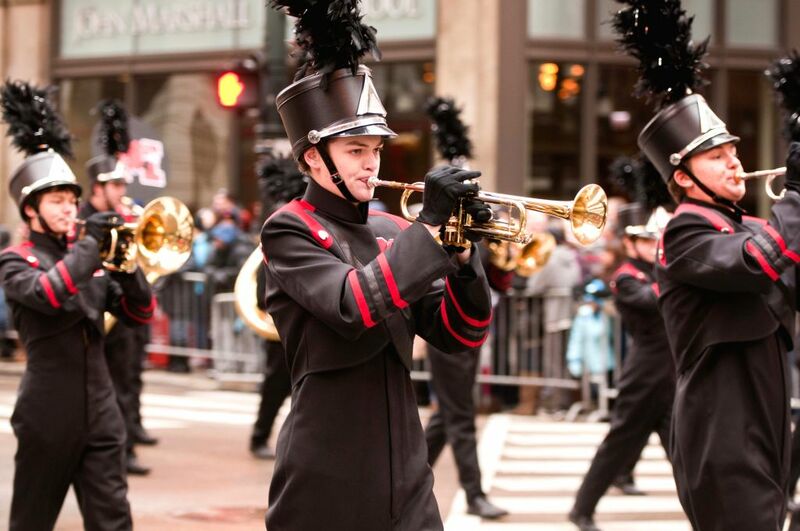 People participate in the 82th Thanksgiving Day Parade in Chicago, the United States, Nov. 26, 2015.